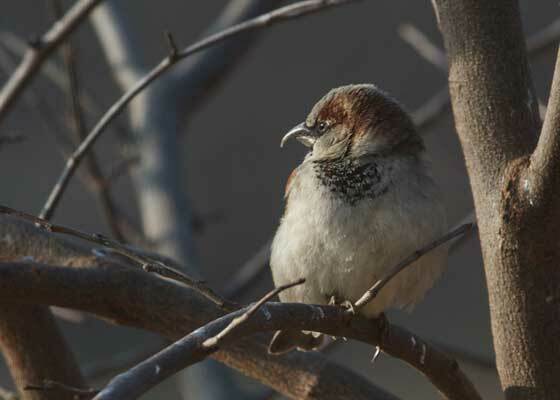 Scientists have been finding birds with deformed beaks, like this house sparrow in my yard this morning. It's disturbing, because the birds are not adapted to feeding with bills with abnormal shapes. 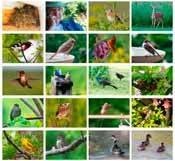 Many species are affected. Science doesn't know what is causing the deformities yet. It could be disease, pollution, or something missing in the food. The US Geological Survey in Alaska, where many affected birds are found, has asked birdwatchers to report any birds they see with deformed beaks anywhere, to assist in their investigations. It's to be hoped that the cause can be discovered and reversed.